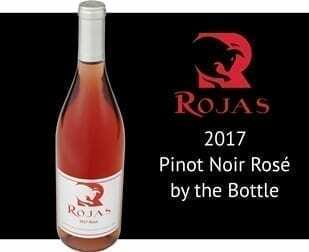 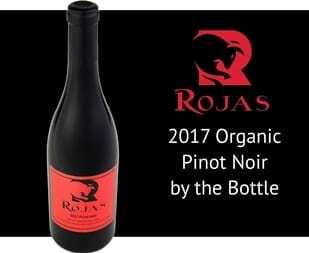 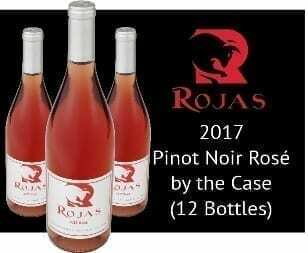 The 2017 Rojas Pinot Noir Rosé taste is full. 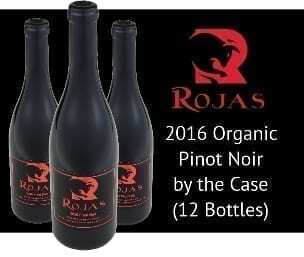 In both aroma and taste you can sense strawberries, plums and jasmine. 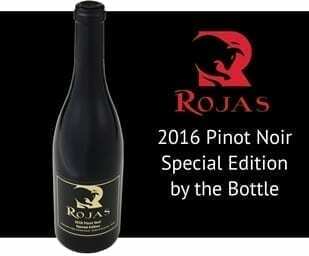 This wine is best when served with poultry and snacks including a wide variety of cheese.